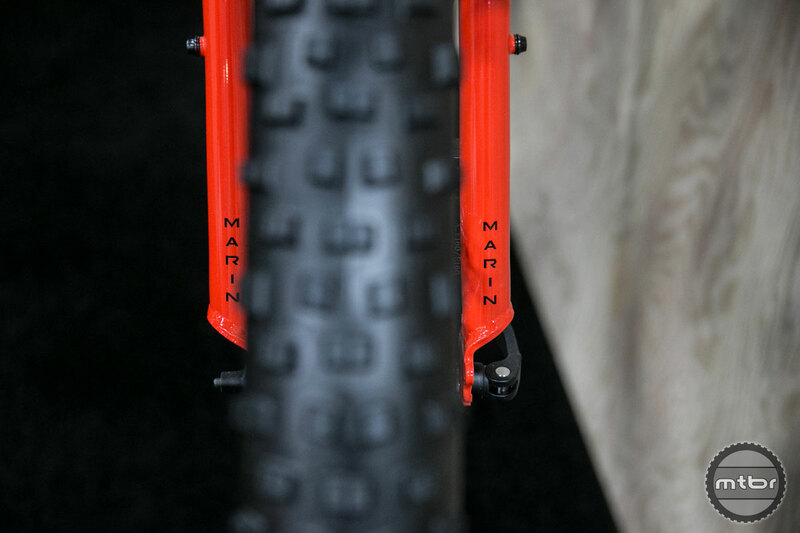 Marin Bikes celebrates its 30th anniversary by introducing a fresh spin on their classic Pine Mountain hardtail. 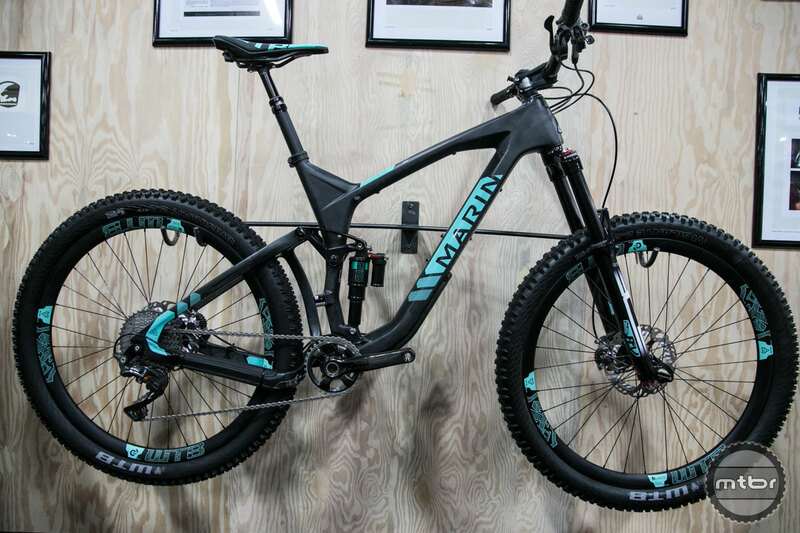 Marin Brand Director Chris Holmes introduces the new 30th anniversary Pine Mountain 2 and discusses the brand’s new stance on product spec. 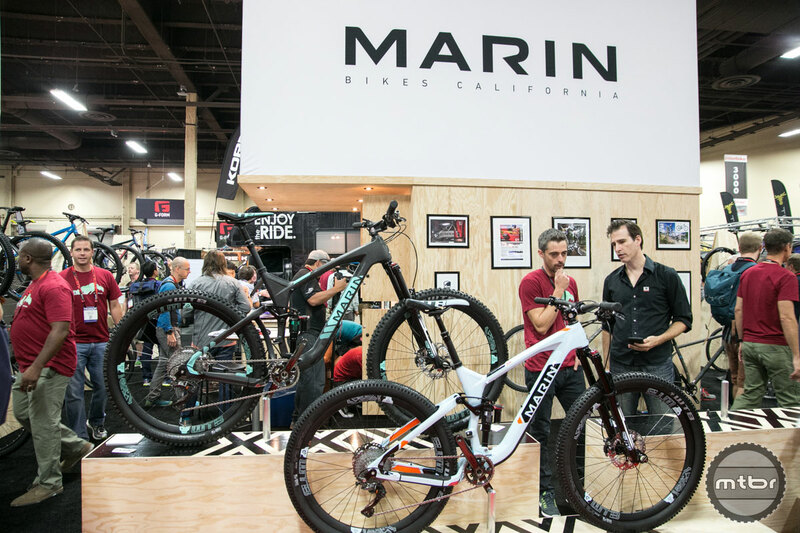 This year Marin Bikes is celebrating its 30th anniversary by reintroducing one its most iconic models, the Pine Mountain which is part of the Heritage Series. Introduced originally as a steel hardball with a 3×7 drivetrain, cantis, and 26” wheels, the company wanted to reinvent the classic bike. 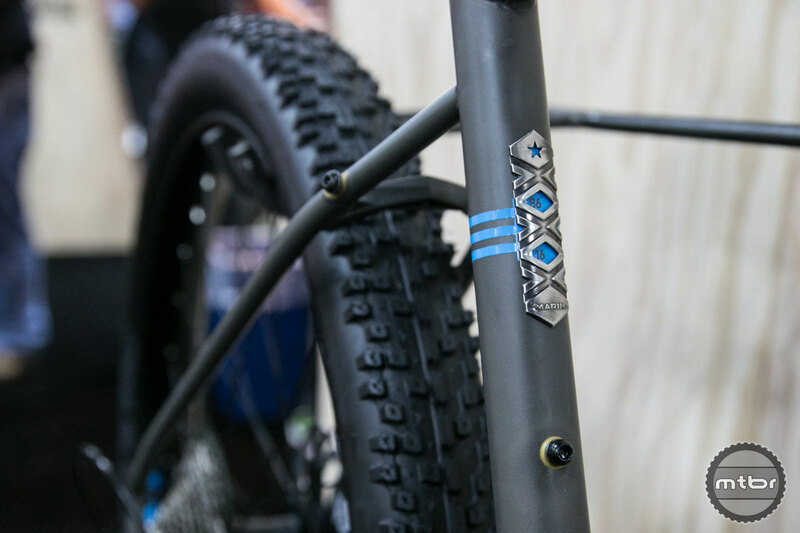 In its new iteration, the Pine Mountain has plus size wheels, fender and frame mounts, a super cool new axle system, and is constructed from high end Columbus steel tube set. 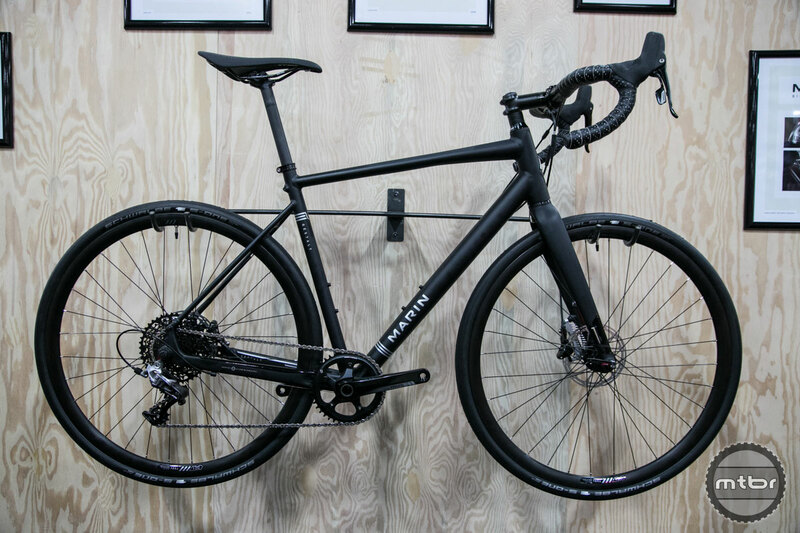 The brand is also mixing things up on the mountain side by dropping 2x drivetrains and rigid posts entirely from its lineup. 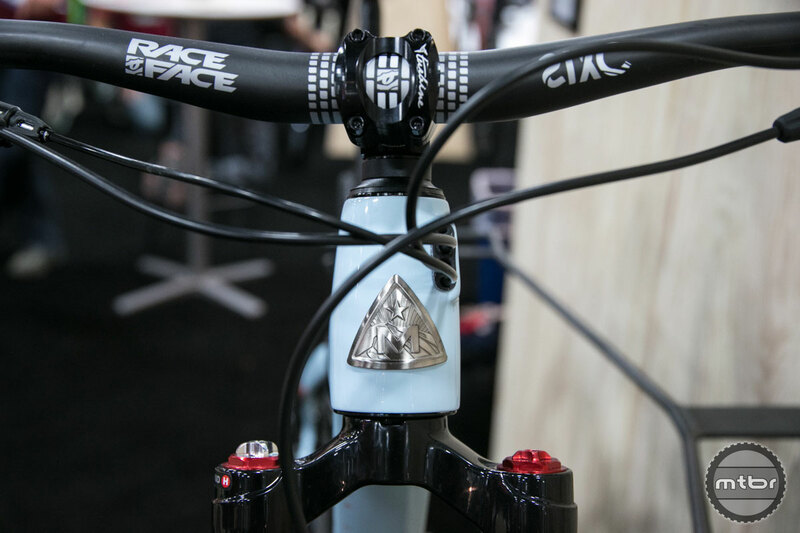 All of the 2016 models will only be available with 1x drivetrains, narrow wide chainrings, and tubeless compatible rims — and a bottle opener. Utilizing the same high-quality alloy frame with 140mm IsoTrac suspension as the rest of the Mount Vision alloy family, the Mount Vision 5 delivers performance in an affordable package. 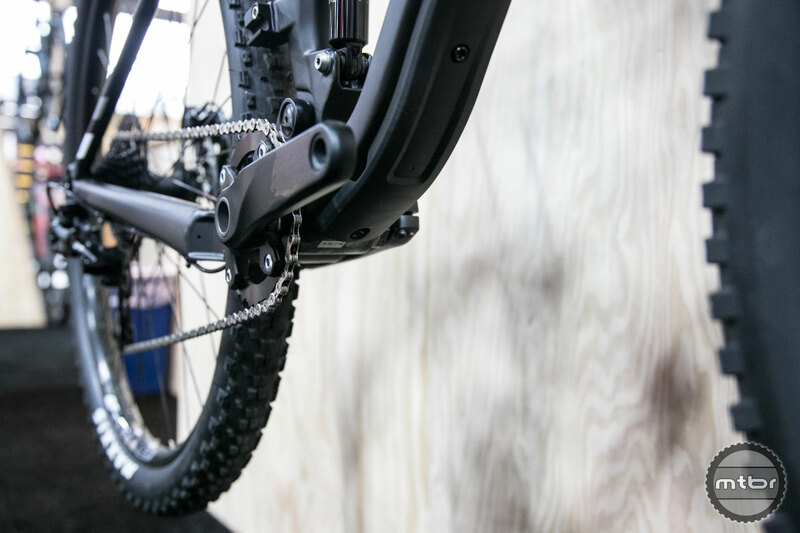 Featuring a Shimano Deore 1x10 drivetrain, SR Suntour Aion LO-R 140mm travel fork, a Trans-X dropper post and Tektro's proven Auriga hydraulic disc brakes, the Mount Vision XM5 is the best bang-for-the-buck full-suspension bike around! The Mount Vision 6 features our hydroformed Aluminum alloy frame utilizing our SHOT Tech process for enhanced strength and weight savings. 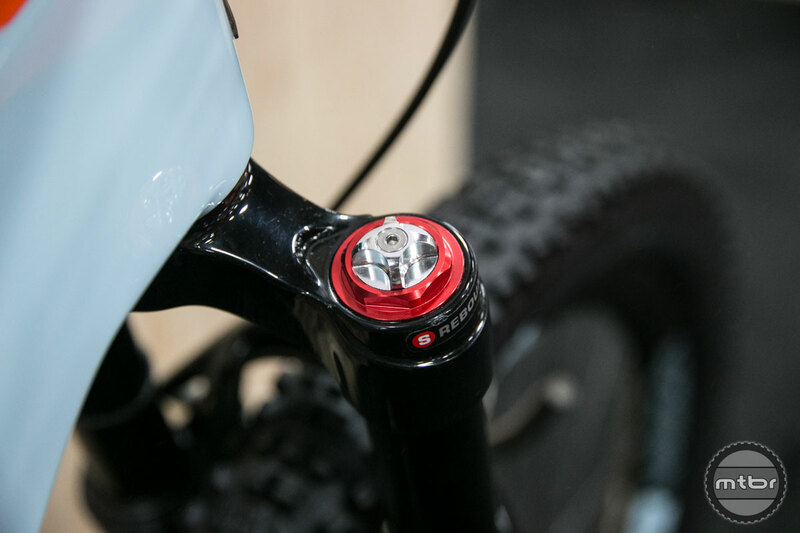 The Mount Vision 6 features our 140mm travel IsoTrac suspension system, delivering light and responsive trail performance and is equipped with a SR/Suntour Auron LO-R fork and RockShox Monarch RL Debonair rear shock. 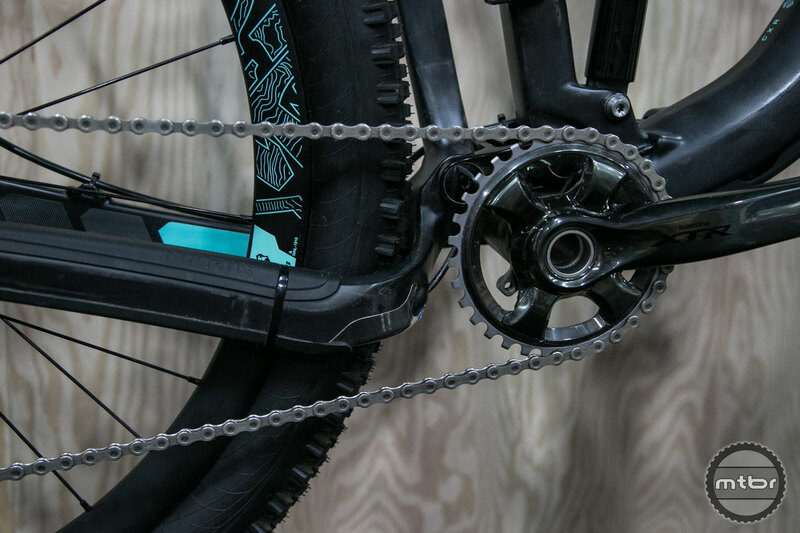 SRAM's new GX1 1x11 drivetrain. provides all the gearing you'd ever need, while Shimano hydraulic disc brakes keep you in control. 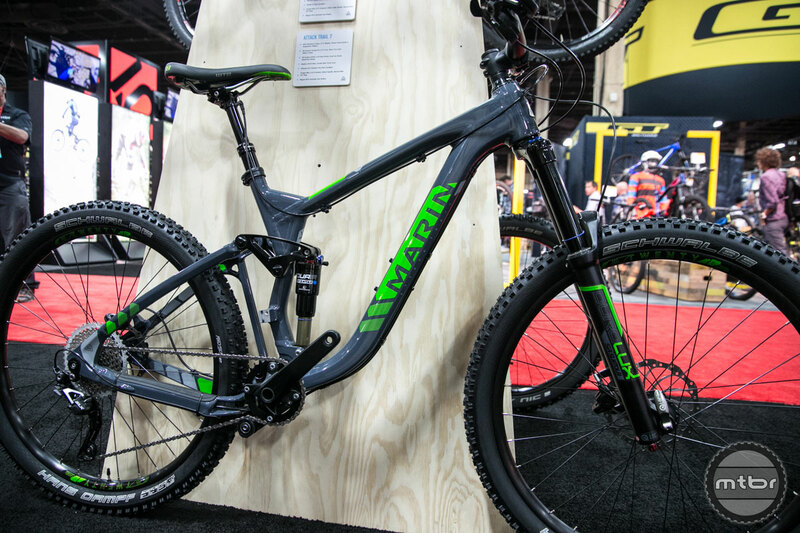 A Trans-X dropper post, WTB Volt saddle and tubeless-ready rims and tires are trail-ready. 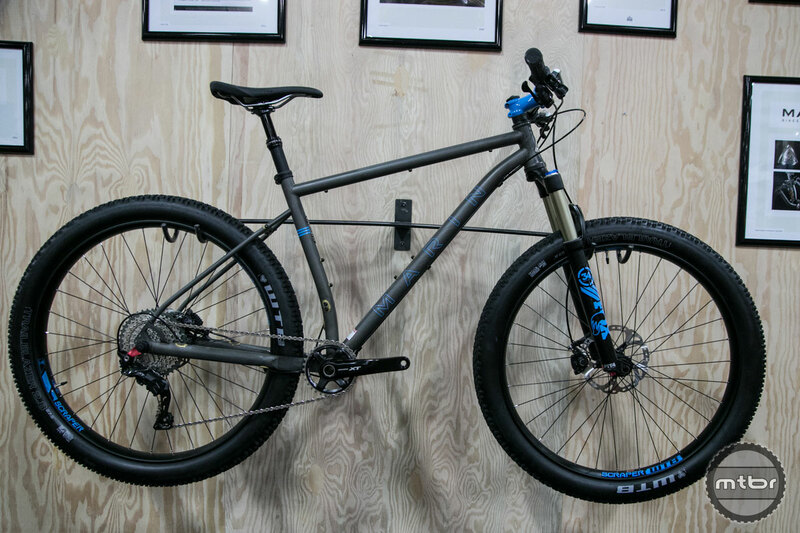 The flagship trail bike, our Mount Vision Pro is fully kitted right off the showroom floor. 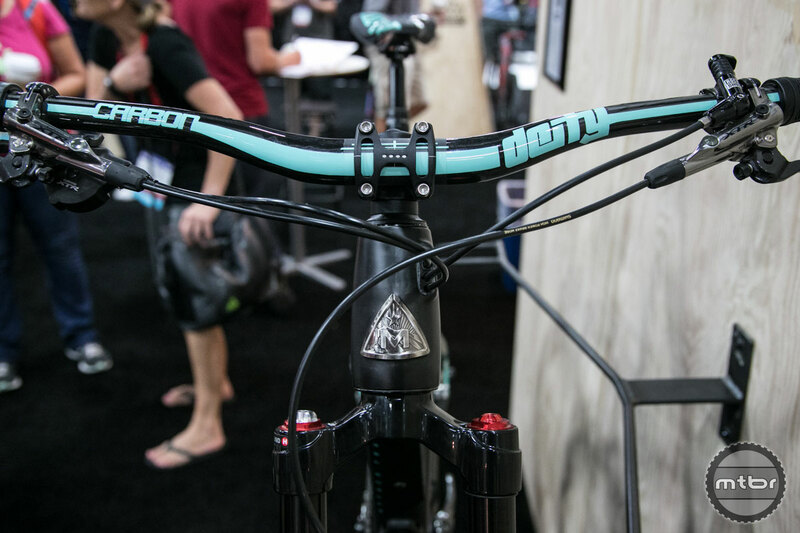 Built upon our proven 27.5" full-carbon frameset with 140mm of smooth IsoTrac suspension, it only gets better with the addition of top-shelf BOS suspension and a full Shimano XTR build. Full carbon WTB Ci24 rims are wrapped in WTB's Trail Boss and Riddler rubber, while a RockShox Reverb dropper post and RaceFace carbon bar and 3D forged alloy stem handle cockpit duties. 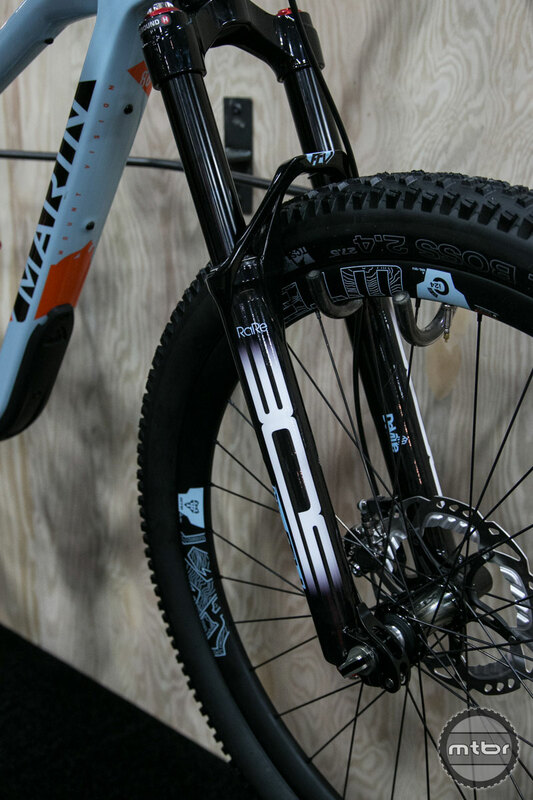 The Pine Mountain is taking hardtail trail riding to the next level with plus-sized, tubeless ready 27.5+ x 2.9" tires. 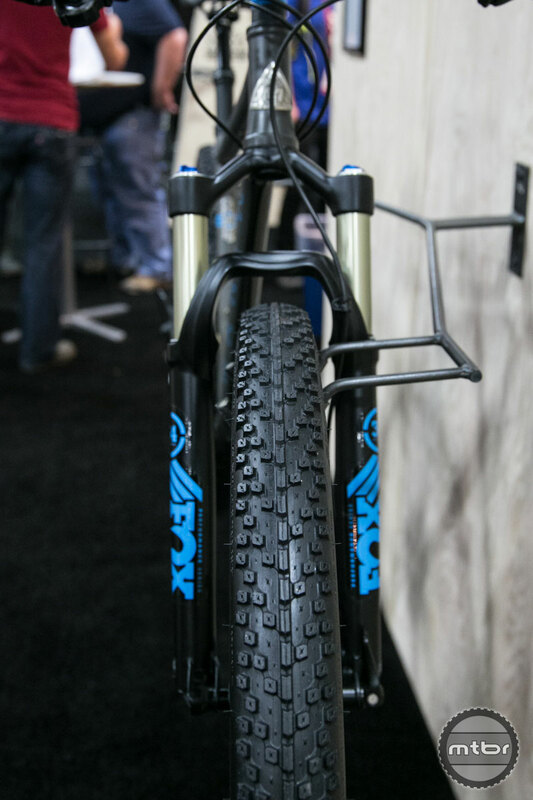 These tires roll fast, grip anything and bring a different experience to rigid trail riding. 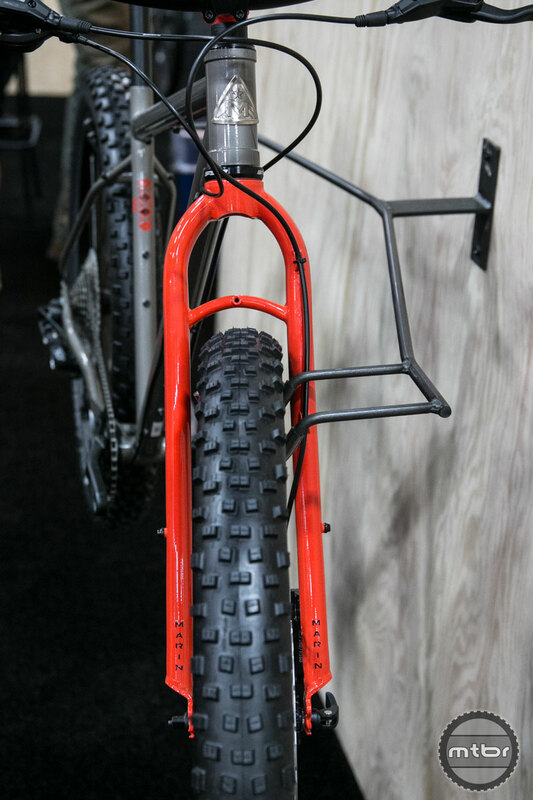 The 4130 butted chromoly steel frame and fork have aggressive geometry for powering through rock gardens and clearing technical climbs, with rack and fender eyelets and three bottle mounts for when a backcountry expedition calls. 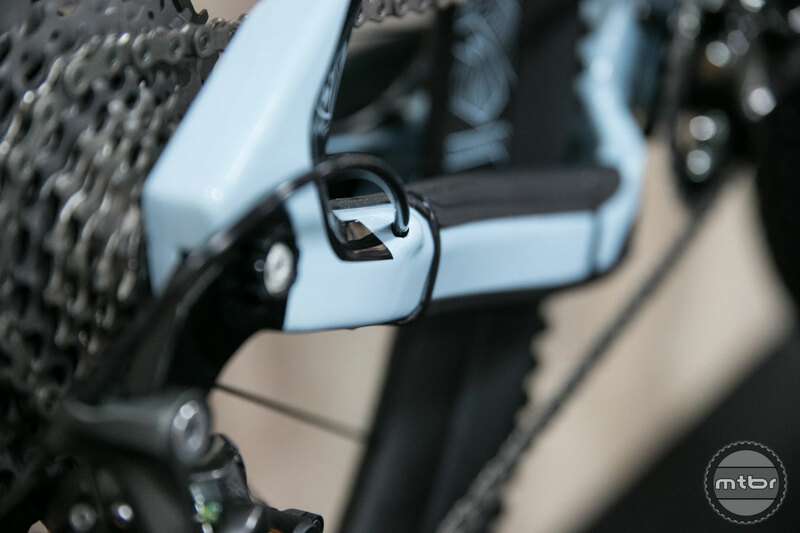 The Shimano SLX Shadow Plus rear derailleur is matched to an 11-42t cassette for a 380% range, 1x10 drivetrain capable of climbing figurative walls and ripping literal downhills. It only took us 30 years of trail riding to create the Pine Mountain, enjoy a ride like none other. 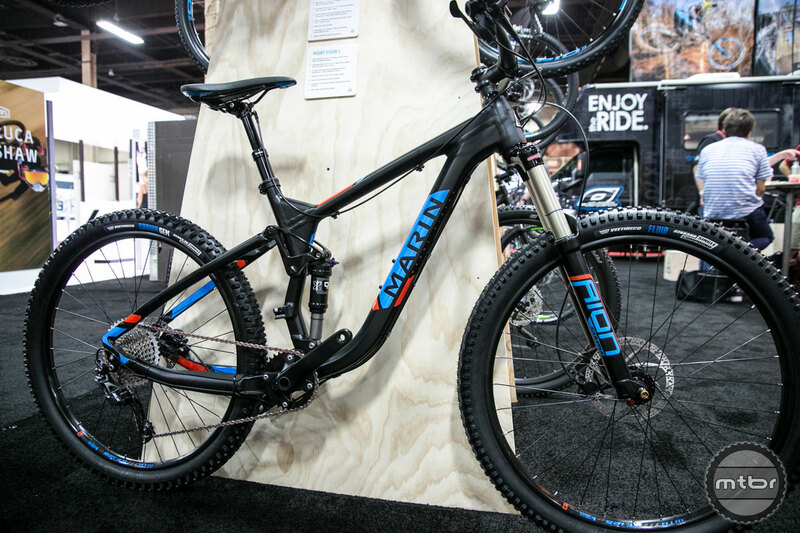 The ultimate adventure bike that is taking trail riding to the next level. Plus-sized, 27.5+ x 2.8" WTB tubeless-ready tires roll fast, grip anything and bring a completely new riding experience. A premium Columbus Thron butted and formed frameset features custom, investment-cast dropouts with rear Naild 12-3-9 quick-release thru axle and 148x12mm Boost spacing. 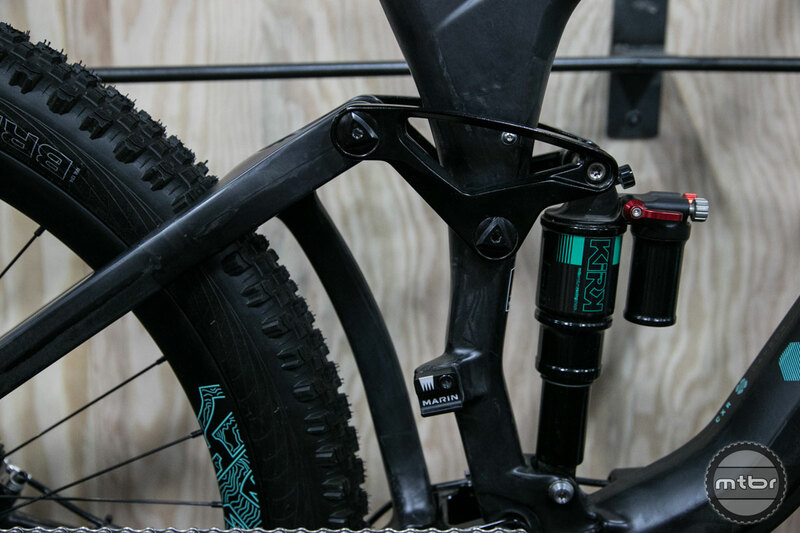 Rack eyelets and triple bottle mounts make it ready for your next bikepacking adventure. 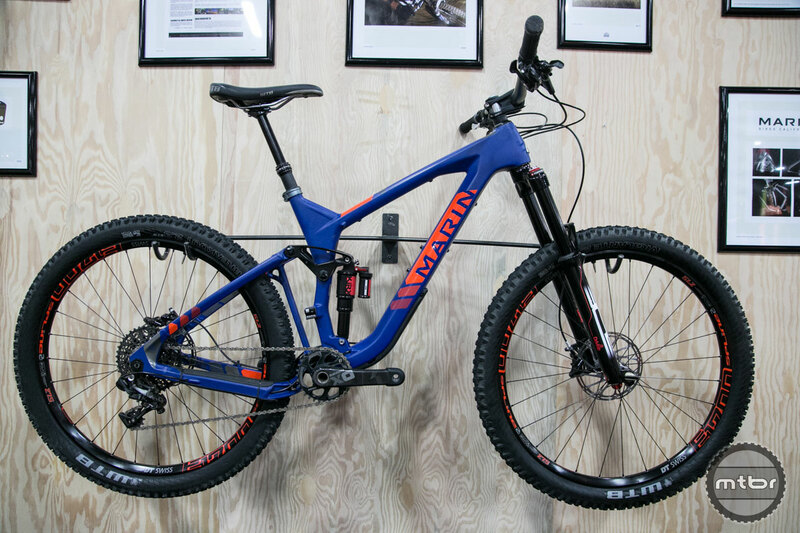 Suspension duties are handled by a Fox Float 34 fork, a new Shimano XT 1x11 drivetrain helps put the power to the ground and a KS LEV Integra dropper post allow the rider additional clearance for when the trail gets aggressive. It only took us 30 years of trail riding to create the Pine Mountain, enjoy a ride like none other. 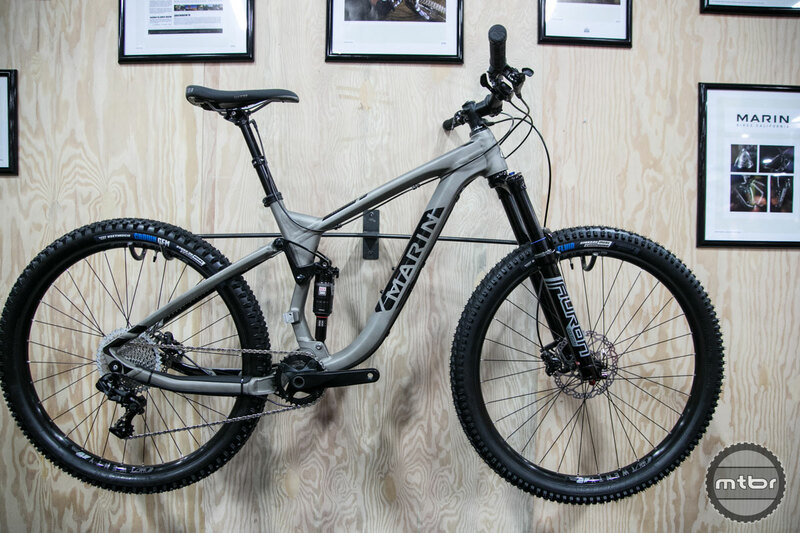 With a carbon monocoque front triangle, the Rift Zone 7 trail 29er delivers high-performance features like a RockShox Reba RL air-sprung fork, custom-tuned Monarch RLR shock and a SRAM X1 1x11 drivetrain. Magura MT4 disc brakes, tubeless-ready rims and a KS dropper post deliver the performance you need for your next adventure. 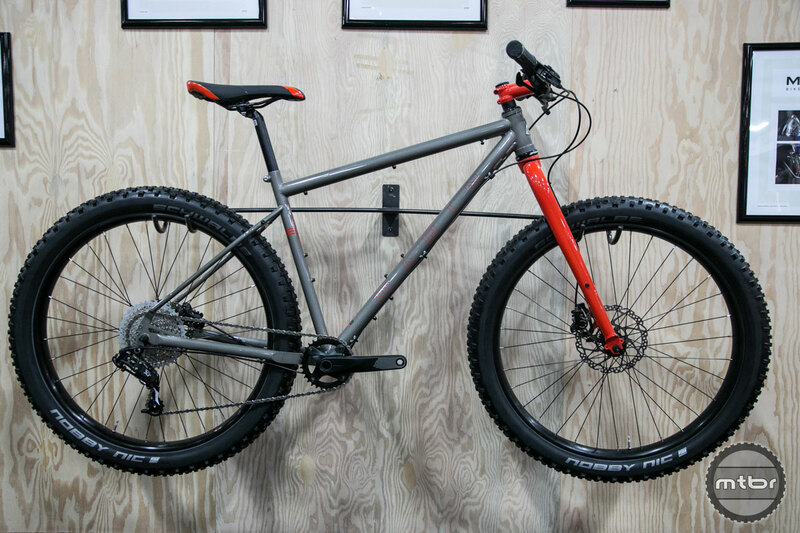 The Attack Trail 7 features the same hydroformed Aluminum alloy frame with SHOT Tech and 150mm travel QUAD-Link 3.0 suspension platform as the Attack Trail 8, but brings cost effective spec solutions allowing you to keep the extra cash for beer. 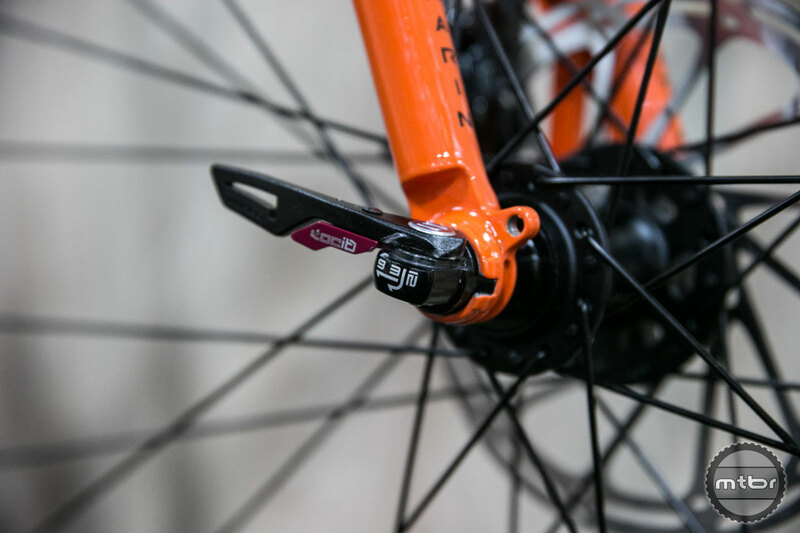 The highly evolved SR Suntour Durolux RC fork with 160mm of travel covers the suspension duties at the front, allowing you to open it up during downhills while Magura MT4 hydraulic disc brakes help slow you down when you're coming in hot into corners. 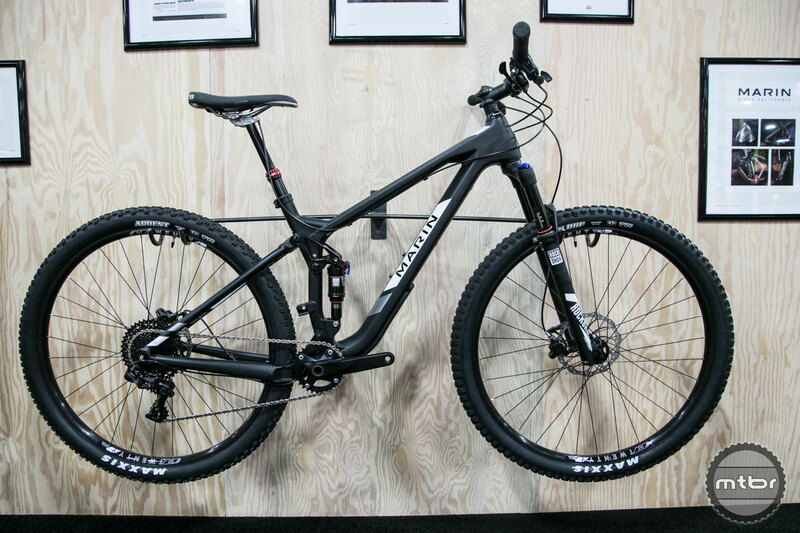 New features for 2016 include a 1x10 drivetrain with a Shimano SLX Shadow Plus rear derailleur, Deore shifter and a Trans-X dropper post. 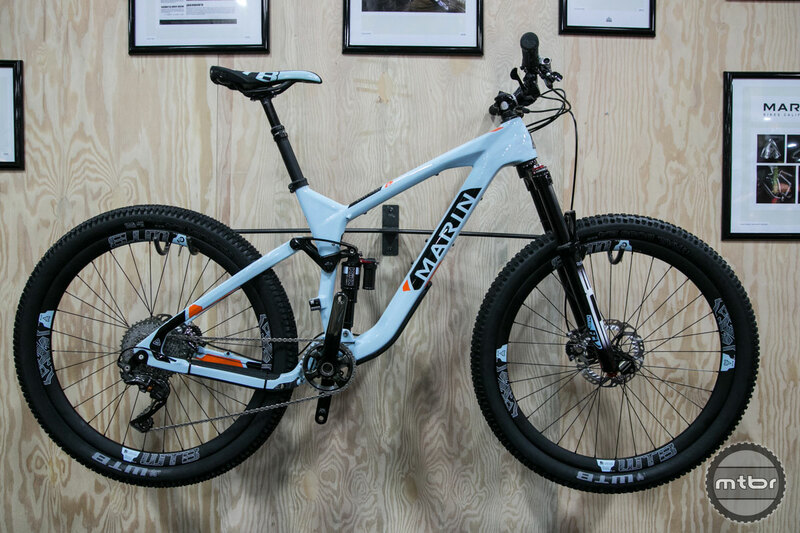 A purpose built Enduro machine, the Attack Trail 9 Carbon gets a QUAD-Link 3.0, 150mm travel frame with a carbon monocoque front triangle, SRAM X01 11-speed drivetrain, BOS Deville AM fork with 160mm travel, and a custom tuned BOS Kirk rear shock with lockout. DT Swiss E1700 wheels and WTB Vigilante & Breakout 2.3" tubeless tires. KS LEV Integra dropper post with Southpaw remote, internally routed dropper post and Deity Blacklabel bar and Gamut Cillos stem round out the cockpit, while SRAM's Guide RS brakes keep you in control. 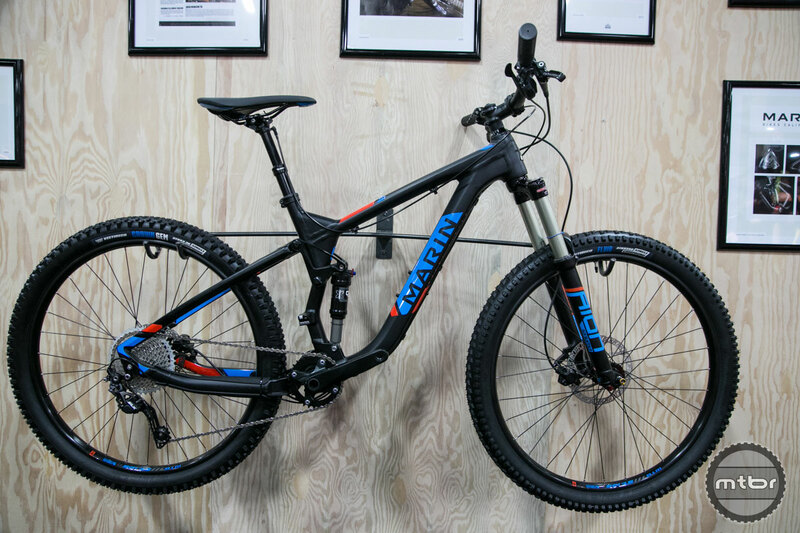 Our flagship Enduro racer, the full-carbon Attack Trail Pro Carbon is built around our QUAD-Link 3.0 frame with 150mm rear travel, a full Shimano XTR 11-speed drivetrain, BOS Deville AM fork with 160mm travel, and a custom tuned BOS Kirk rear shock with lockout. 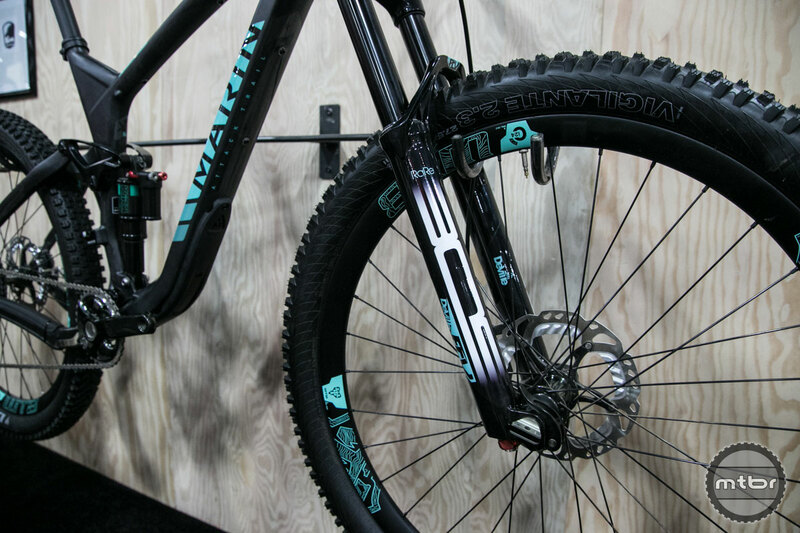 WTB Ci24 carbon, tubeless-ready rims are wrapped in WTB Vigilante & Breakout 2.3" tires. RockShox Reverb dropper post with internal routing, Deity DC31 Mohawk carbon bar and Gamut Cillos stem round out the cockpit, with Shimano's XTR disc brakes with Ice Tech Freeza rotors offer sublime braking performance. Looking for a way out? The Four Corners Elite will take you there, whether on or off the beaten path. 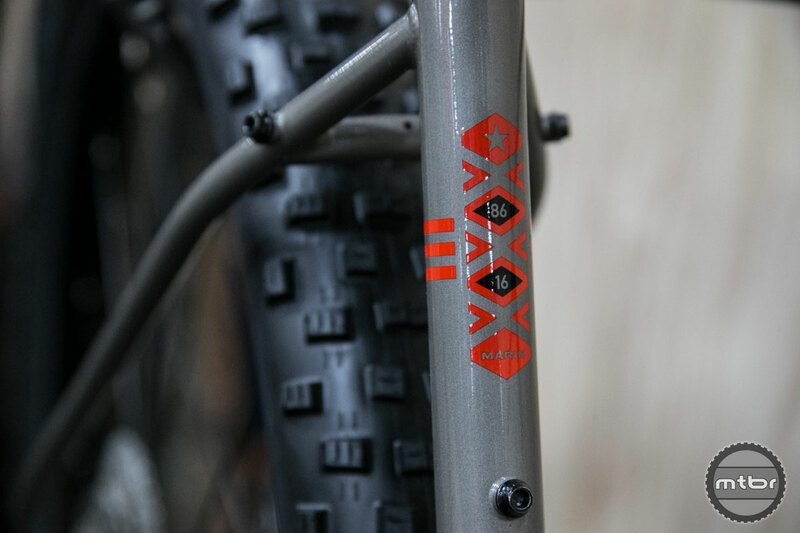 Finely crafted of Columbus Thron butted and formed CrMo steel tubing with investment-cast, thru-axle dropouts and a butted CrMo thru-axle fork with fender eyelets and lowrider rack mounts, the bike's chassis is built for the long haul. Generous tire clearance allows you to select the right rubber for your ride, while triple bottle cages help extend your range. 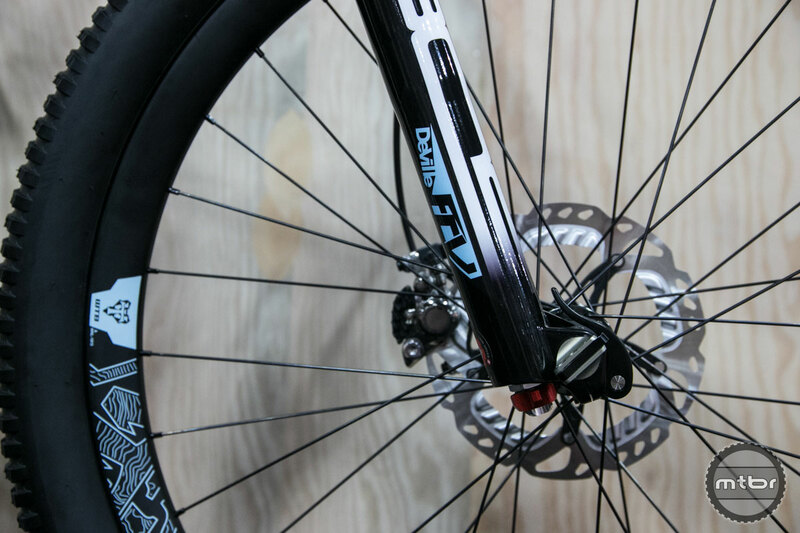 Tubeless-ready WTB rims and Schwalbe G-One Evo tires offer the utmost in reliability. 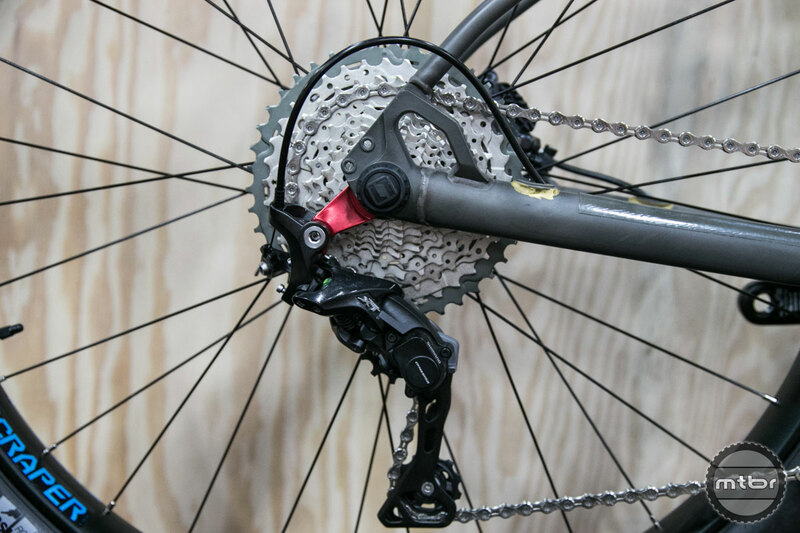 SRAM's Rival 1x11 drivetrain features an extra-low 40x42t gear while Rival hydraulic disc brakes keep you in control, even when you're fully-laden. Beyond Road - it's that feeling you get when you peel off the pavement and explore that piece of dusty doubletrack that has always intrigued you. 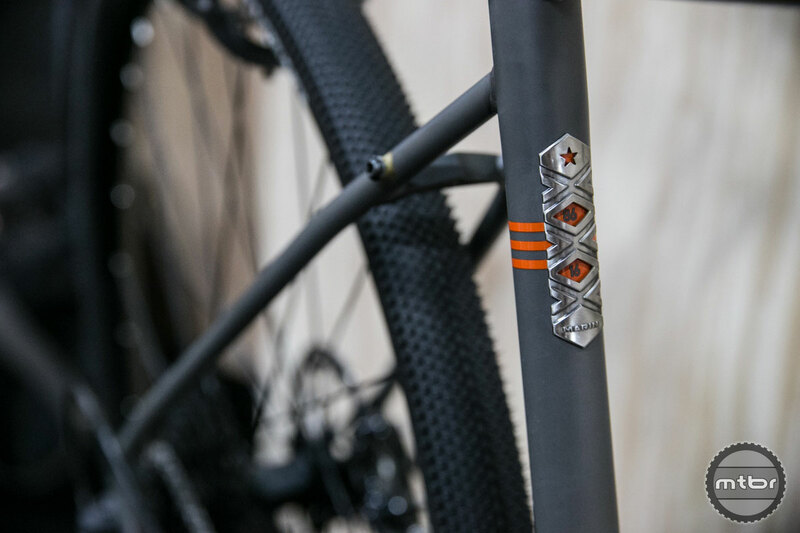 The all-new Gestalt 3 is ready to take you there, with our premium Series 4 triple-butted aluminum frame with a 142x12mm rear thru-axle and Naild's innovative NavIt carbon fork with quick-release thru-axle. 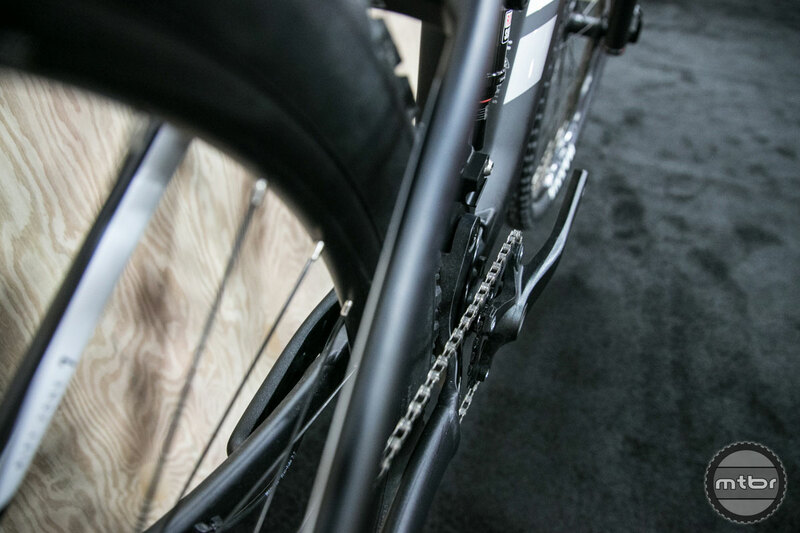 A SRAM Rival 1 drivetrain effectively transmits your power to the rear wheel through 11 speeds, while Rival hydraulic disc brakes instill confidence on the steepest descents in all conditions. Schwalbe G-ONE 30c, folding bead, tubeless-ready tires are mated to tubeless-ready rims for sublime performance on all surfaces. 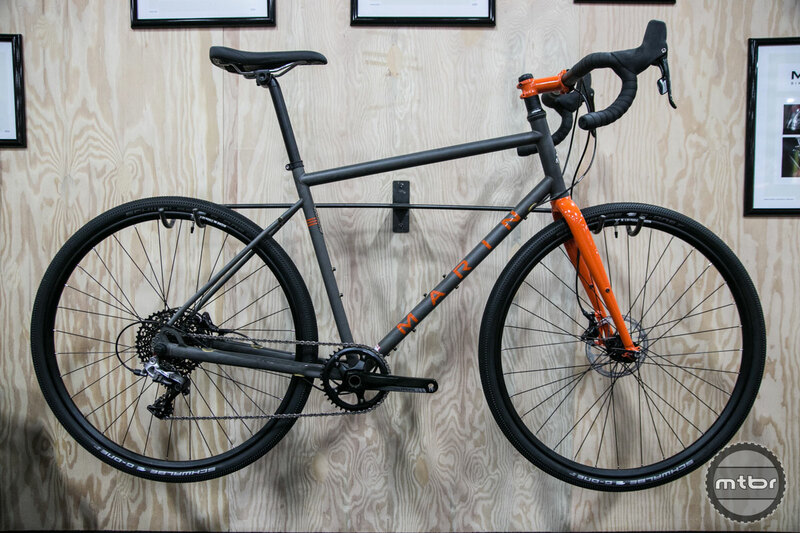 Integrated mounts make it easy to bolt on a rack and fenders for commuting or light touring, making the Gestalt 3 truly one of the most-versatile bikes in our lineup.